Have you ever had a wish you wanted so bad? 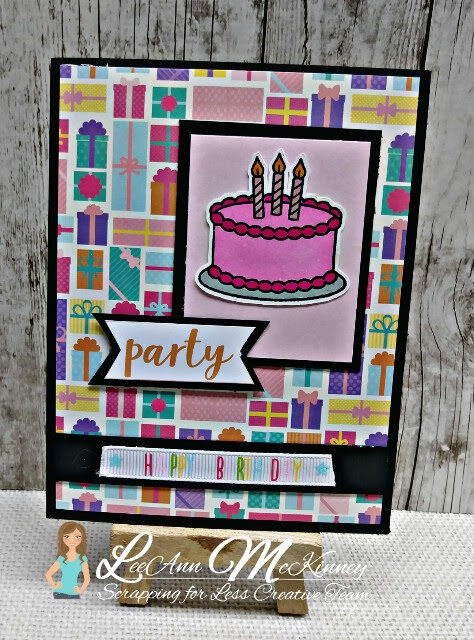 The Flavor of the Month Card Kit and the Scrapping for Less website is the best birthday wish dream come true that I could have ever asked for. 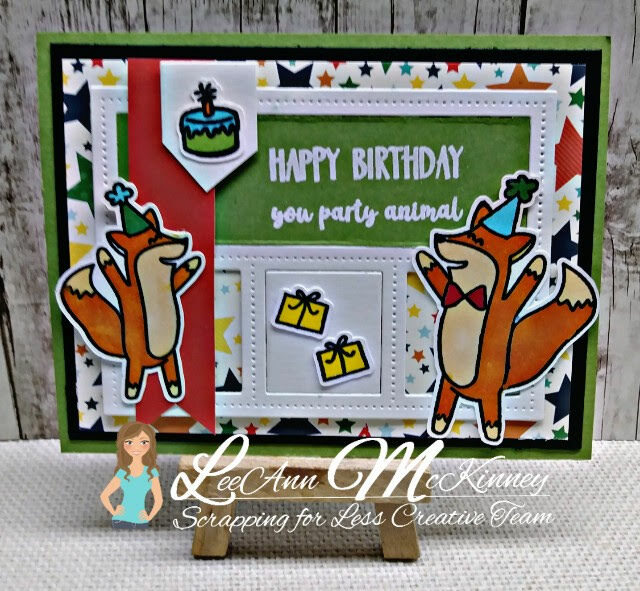 We are bringing you another fabulous kit with great papers, cool embellishments, and even cooler exclusively designed stamps for Scrapping for Less that you will be unable to obtain anywhere else. And you want to know something else? 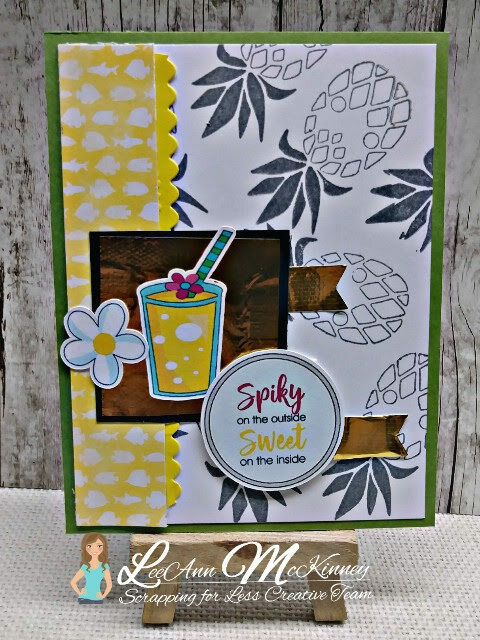 This card kit rocks! You get such a great selection of products with this kit and lots of value for your money! So hurry, walk, don’t run and go grab yourself a kit right now! Supplies are limited! Hop on through the blog hop to see great inspiration from our Design Team. 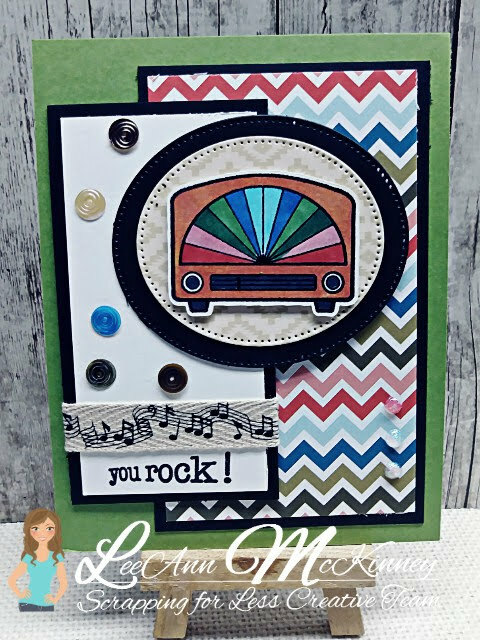 The Cards I have made so far, I will be sharing more throughout the month of August with my posts. Make sure to join the Rafflecopter back on the SFL blog to win an awesome prize. You should have come to me from Luci's blog! Up next you will find Tanya's blog! Love your cards. Those little foxes are so cute. Great work on these card. Thanks for sharing your creativity and the video.